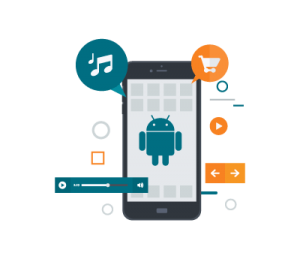 Android App development solutions help all business enterprises and organization make their presence felt in their coherent industries. Microvera offers custom Android apps development, support and maintenance services for various industries.  Our long expertise in custom application development, allow us to offer a full package service from conceptual design to implementation and from quality support to maintenance. Other than developing business applications for Android, we also develop applications aimed at entertainment and fun. Microvera creates user friendly and professional apps as per your requirement. If you have an idea in your mind about the kind of functionality you want from an Android application, share it with us and we will design a customized application to meet your needs in a way that is even beyond your imagination. With clients worldwide, Microvera focuses on offering custom Iphone app development services and user-friendly IOS app development services. The iPhone app market is incredibly lucrative, but in order to be successful, you have to have the right app, the right functionality, the right rollout and the right support. Whether you are searching for proficiency, functionality, looks or optimization, Microvera has the right strategy to help you. Develop user-friendly mobile apps and achieve your customer satisfaction. We are well aware of all the standards prevailing in the industry for iOS development and abide by them. 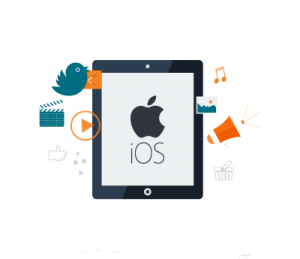 We make highly responsive iOS applications that serve your objectives. From Internet browsing to games, entertainment, productivity and business, we specialize in a wide range of applications for the iOS. We value in-depth knowledge and hands-on developing for the purpose of designing iOS applications, which are based on an immense amount of research. Our expertise lies in the development of applications for the iPhone/iPad. The Blackberry platform is greatly popular in a particular niche of users due to its uniqueness among the other smartphone platforms. As Blackberry has adopted a more consumer-centric approach in its application development, our company has made a point of developing talent with expertise in application development for the Blackberry platform. Whether you are looking for a business-focused application to enhance productivity or an application aimed at entertainment, we can guarantee a high quality application with an amazing interface and efficient functionality. 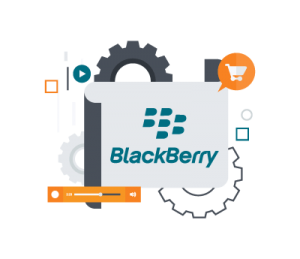 Keeping in consideration the consumer-centric approach the Blackberry has taken for its applications, we focus on the needs and requirements of the clients to deliver apps that serve to fulfill requirements and solve problems for the users. Microvera has the skills; knowledge and access to the technical tool-sets needed to deliver BlackBerry app solutions specific to your sector and business needs/requirement thus helping your business grow faster and better. Windows is one of the most popular and oldest smartphones of all times. 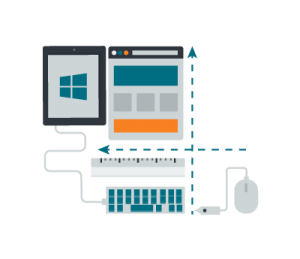 For your Windows application needs, we offer consulting and application development services. We understand even the smallest things about hardware and software of all Windows phones Microvera designs special features in the apps to fulfill your needs and meet the functionality objectives. Whatever your expectations may be regarding the performance capability of Windows applications, we make it happen for you. If you need to outsource your windows mobile application development, we are the ones who can handle it impeccably for you. We aim at designing superior quality, highly reliable Windows mobile applications to fulfill your performance requirements. Along with quality, cost effectiveness and reliability, you get the benefit of scalability so that you can easily update them as new developments occur. We adopt a special project management approach that is aimed at delivering your application at the right time. Contact us to know more about our windows app development lifestyle.